Arguably, no human rights issue has politicised young Australians in recent years as much as the federal government’s policies around immigration; in particular, those seeking refuge in Australia by boat. 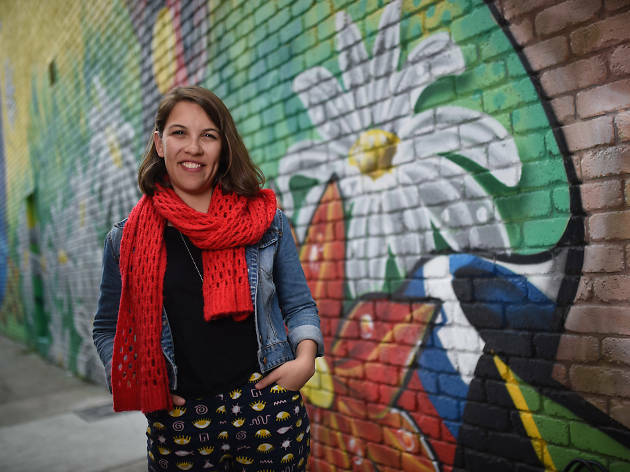 For Dana Affleck, founder of not-for-profit organisation Road to Refuge and youth organiser at the Asylum Seeker Resource Centre, this groundswell of anger means that now is the time to act. In 2013, as a 23-year-old law student, Affleck launched the Road to Refuge website, where visitors are encouraged to take a virtual journey based on the life of a fictional person seeking asylum. Their stories are told from the first person in great detail (“We live in Afghanistan.. my father runs a small grocery shop in the main street”). The more we get to know the individual, the more painful it becomes when we’re asked to make impossible choices on their behalf once they’re forced to flee their home. 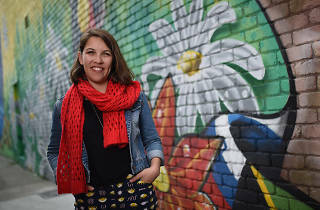 “I really did believe that if people understood the shared humanity of it, or put themselves in the place of a person seeking asylum… that was my theory of change,” she says. "The majority of Australians are not OK with what’s going on"